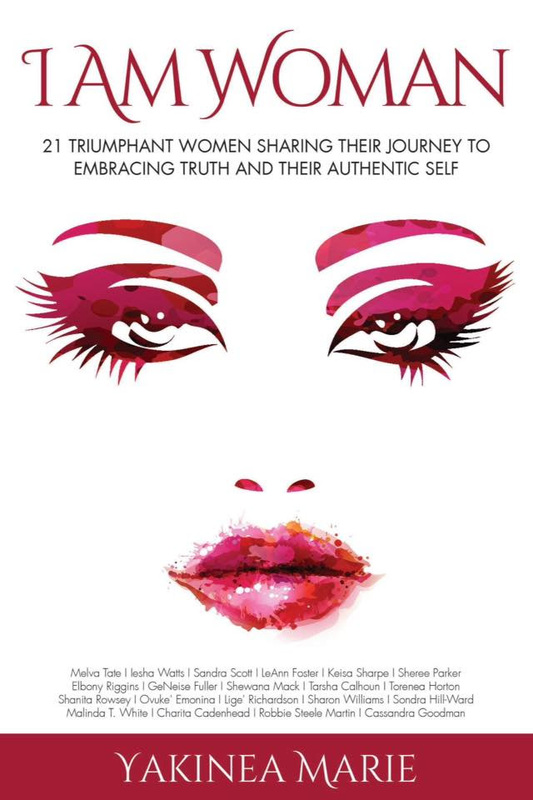 On Friday, December 11, 2015, I Am Woman Network hosted a prelaunch party for the soon to be released I Am Woman book. The pre-launch was magnificent. During trhe event, each of the authors got up to announce their names, the titles of their chapters and what they want readers to walk away with. It was one of the most fascinating, encouraging, heartfelt and beautiful episodes I’ve ever witnessed or been a part of but that’s not the whole of it. Read on. I can 200% guarantee you that in this book, there is a story about your mother, grandmother, sister, daughter, aunt, sister in law, female cousin or just a friend. There lies within the pages of this book, the same story that the women in your lives could have written themselves. So what I am about to ask you to do is honor these women and all women, buy taking just a few moments to pre-order the book for just $1.99. There is No Catch But Here’s What You Need to Know. You have the opportunity to honor every female child and woman in your life by supporting this project.